We hope everyone enjoyed a lovely half term holiday. 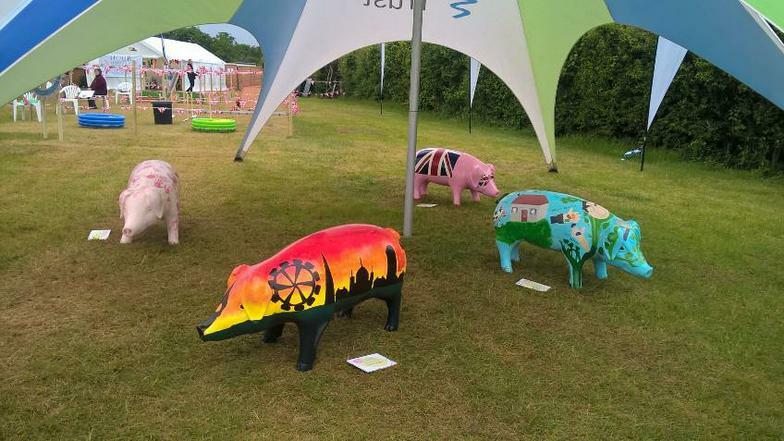 Maybe you spotted our pigs on display at the Suffolk Show as part of the 'Pigs Gone Wild' project for St Elizabeth's Hospice? Our pigs will soon be on display in a variety of locations across Ipswich in time for the summer holidays.